Biology Week 2015 will run from Saturday 10th – Sunday 18th October. Join us in the discussion in the comment section below or by using the Twitter hashtag #BiologyWeek. Take a look at OUP involvement in Biology Week. 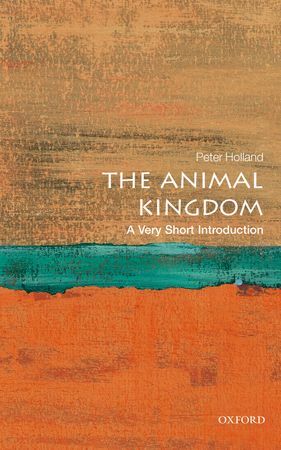 Part of the Very Short Introduction series, this book takes the reader on a journey through the complex system of the animal kingdom, presenting definitions of key terms within their zoological contexts, as well as expounding on new views of evolutionary science. Since the establishment of an agricultural society, farming and wildlife have constantly interacted. This two-volume set examines the effects on the biosphere using real-life examples. Volume 1 provides practical considerations for nature conservation on lowland farms, while Volume 2 explores conflict between wildlife and agriculture through Wildlife Conservation Research Unit case-studies, suggesting possible solutions and policies. 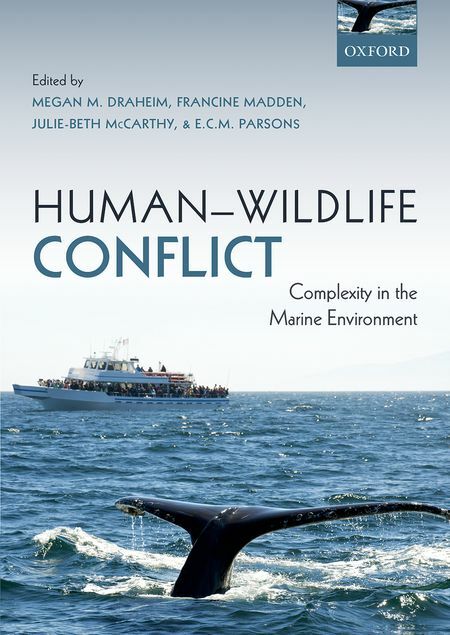 Looking specifically at the marine biological world, this volume explores the increasing attention paid to the human-wildlife conflict (where wildlife impacts humans negatively and vice versa) and its effects on conservation. By examining an array of case studies relating to the subject, the text provides a valuable reference for graduate students and researchers in the field of marine conservation biology. The authors of this volume tackle the complexities of developmental biology to present a textbook that clearly explains the science to undergraduate and postgraduate students. Looking at how cells behave in all kinds of animals, custom-drawn artwork allows for a visualisation of the processes. Animations of key developmental processes have been made available online for this new edition, alongside problem-solving examples. 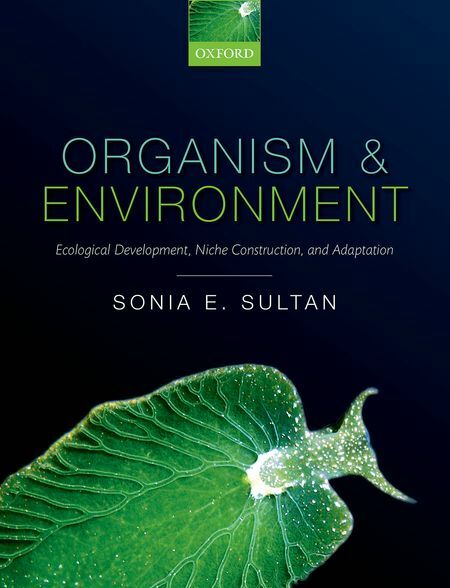 Graduate students taking courses in ecology, evolution, and developmental biology will find Sonia E. Sultan’s book an invaluable resource for recent research into ecological development as experienced in various natural systems. As biologists try to understand how organisms evolve in rapidly changing environments, Sultan here presents a framework in which these investigations can take place. Starting with a survey of the all the key terms and concepts utilised in the study of genes, Meneely presents an up-to-date guide on how molecular genetics can be used to improve our understanding of biological systems. This second edition incorporates the significant advances made in recent research, including on human genetic diversity, exome sequencing, and complex traits. The updated Online Resource Centre is of great additional value to the undergraduate and graduate students at whom this book is targeted. This text provides a methodical introduction to the constantly developing field of genetics and RNA biology. It has been hypothesised that this molecule – rather than DNA – is the essential ingredient in the origination of life. The updated textbook, with new introductory material and expanded chapters, is therefore a timely addition to the resources currently available to students. Updated with recent research and developments, Introduction to Protein Science is a comprehensive primer for the field. 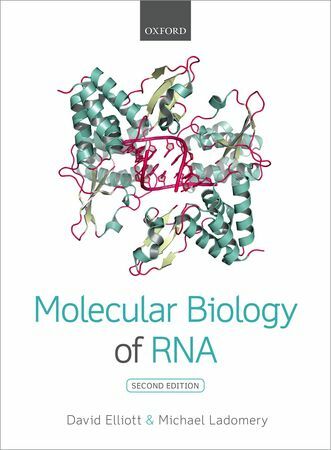 Covering topics such as the structure and function of proteins, the methods and experiments used to study them, and practical applications for our knowledge in biotechnology and medicine, this textbook is essential for students of bioscience and biochemistry. Web-based exercises make this an all-inclusive textbook. 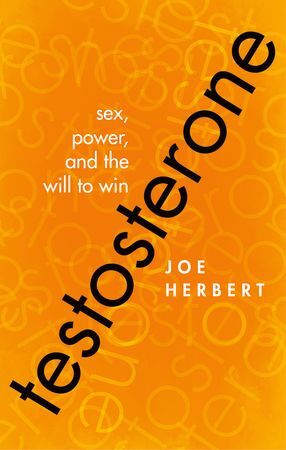 Testosterone is widely known for being the hormone that activates masculinity in a mammal, changing both body and brain to make a male. Much research has been done in recent years to understand how and why this happens. Herbert’s volume discusses the nature of this hormone and how its existence has and will shape mammalian interactions and societies. With a focus on techniques, this book provides guidance on planning and implementing programmes for conservation education and outreach. Readers are given the tools to generate original plans and evaluate the effectiveness of their efforts, in order to spread knowledge about the importance of conservation efforts around the world. This second edition takes into consideration new case studies and new methods of outreach. Ornithologists of all kinds will be excited by this book on avian reproduction, which covers every aspect of the process as observed and recorded by leading authorities in the field. 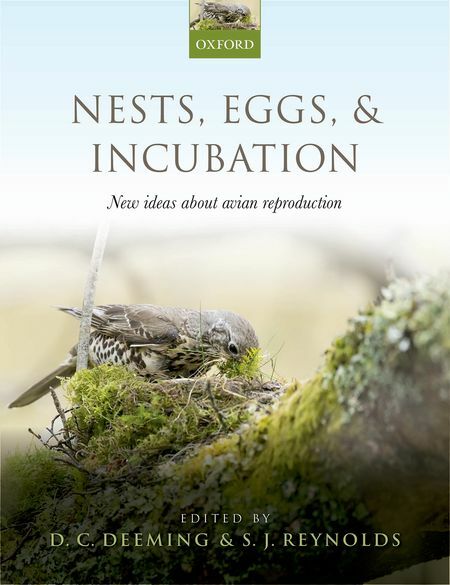 The text incorporates four comprehensive aspects: the nest, the egg, incubation and the study of avian reproduction. This accessible volume is an up-to-date resource for anyone interested in avian biology. 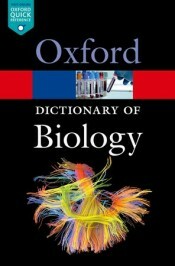 With contributions from leading scientists and Nobel Prize winners, this is the authoritative dictionary for all terms biological. The seventh edition has been updated to incorporate 250 new terms essential for use in research, teaching and learning. As the sustaining element of the biosphere, plants play an incomparably important role in the evolution of animal life and the Earth’s climate in general. 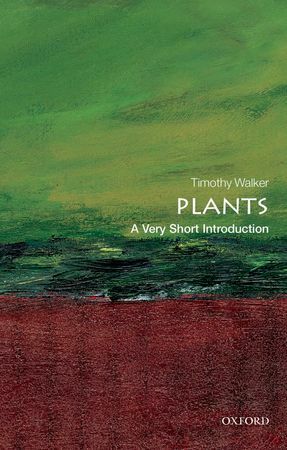 Providing an overview of plant life and its evolution over time, this Very Short Introduction emphasizes the importance of conservation for utilitarian and aesthetic purposes. Featured image: Leaves by Beba. Public domain via Pixabay. Franca Driessen is a Marketing Assistant at Oxford University Press.